It’s one thing to promise you’ll be happy with our repairs. It’s another to back that promise in writing. It’s one thing to promise you’ll be happy with our repairs. It’s another to back that promise in writing. At Distinctive Auto Works, we include a full lifetime guarantee on all our repairs, materials and labour, for as long as you own the vehicle. Considering how long the average Audi, BMW or luxury vehicle lasts, you have to agree that’s a pretty good deal. The guarantee does not cover defects or damages related to rust, abuse, a subsequent Auto Body or theft, stone chips, scratches, or improper care and/or maintenance. 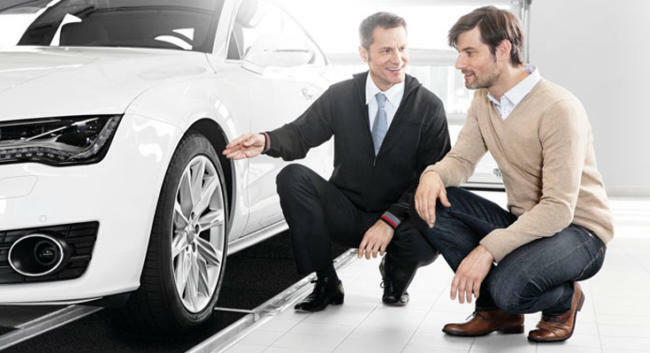 You can rest assured that should any issues arise to the repair we completed to your luxury vehicle, we’ll make it right. Our guarantee is also an indication of our confidence in our abilities and the longevity of our repairs. And we’ll give it to you in writing.